Rewind Museum. 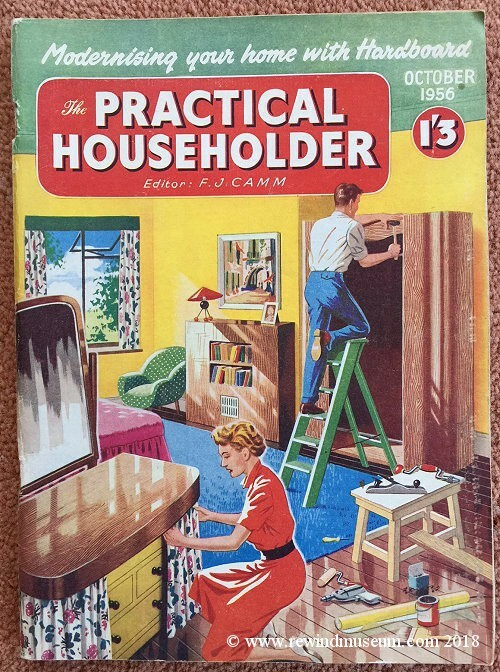 Vintage magazines, books, manuals, adverts. Old video magazines. Old Hi Fi Magazines. Old computer magazines. Another magazine edited by FJ CAMM with the excellent cartoon type front cover. I purchased this magazine in the USA in 2016. My wife tells me it contains high end fashion. Expensive fashion from the start of the 1940s. 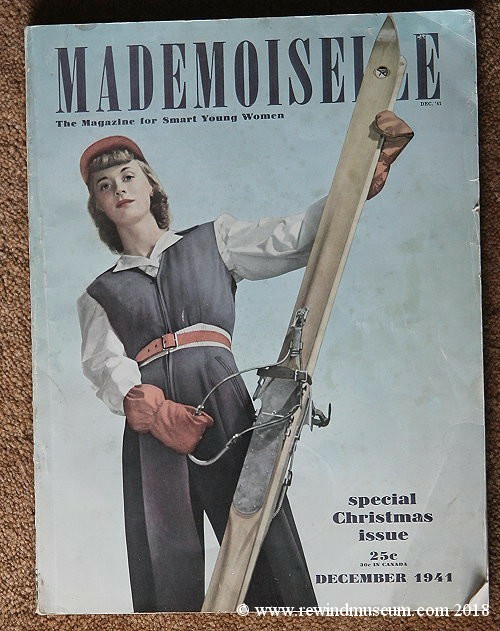 "The Magazine for Smart Young Women"
It is also interesting as December 1941 was when America entered the second world war.